ZPP Engineering P.C. is a professional engineering consulting firm. We offer the best practices of engineering designs and construction engineering services in mechanical, plumbing, fire protection and electrical for commercial, residential buildings, as well as institutional facilities and infrastructure tunnels. We focus on buildings and facilities, combined art and science, serving and sheltering people, for their indoor environment quality to provide people comfort and health. 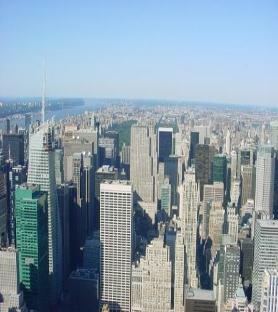 We are devoted to energy-efficient designs and energy uses of buildings. We provide engineering designs for green buildings. 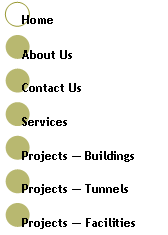 We provide design and analysis for underground tunnels.